Is it time for Congress to get involved in regulating the size of airline seats? That’s what one member of the House of Representatives is proposing. 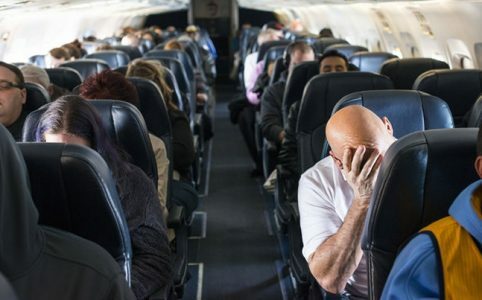 Tennessee Democrat Steve Cohen – who sits on the House Transportation and Infrastructure Committee’s Subcommittee on Aviation – plans to introduce legislation that would institute minimum seat sizes for passenger airlines. Cohen’s move comes as some airlines have introduced new slimmer seat designs during the past decade that have allowed them to squeeze more seats onto planes. The slimmer seats are also lighter, helping carriers save fuel. And beyond the so-called “slimline’ seats, certain carriers — led in particular by a new breed of ultra low-cost carriers — have also become more aggressive in reducing leg room as part of their efforts to increase capacity on their aircraft. Cohen plans to offer his “Seat Egress in Air Travel Act” – or SEAT Act – as an amendment to the FAA Reauthorization bill, which the committee is scheduled to vote on this Thursday. To read more at USA Today, click here.